This came out in late January but I missed it and when I listened to it today it was just TOO inspiring not to share in hopes that I can help more people catch on to what Gotham Green is doing. I am not sure who produced this beat but they did a hella great job. 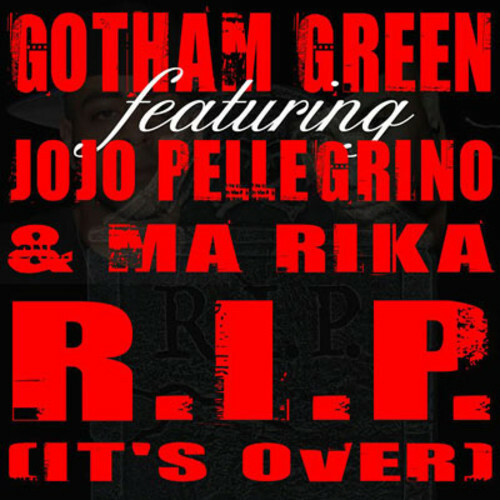 JoJo Pellegrino was also the perfect choice to guest on this track. He murks his verse. 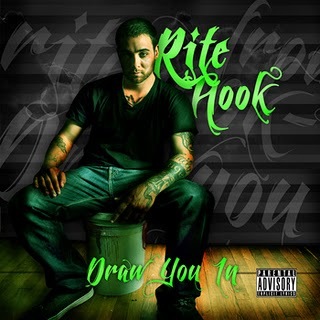 Altogether this is one of my favorite tracks this year. Be on the lookout for Green’s new project, Child Of An Immigrant, due out a little later this year. 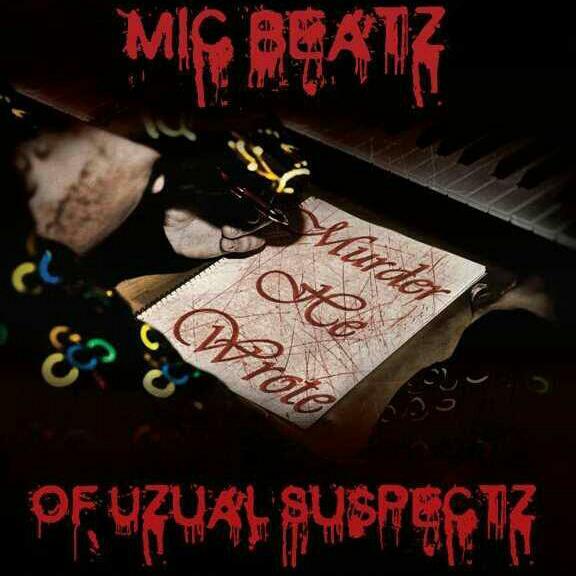 So Mic Beatz album, Murder He Wrote, has finally dropped? I have been waiting to hear it ever since we featured his track with Blaq Poet a few months back. 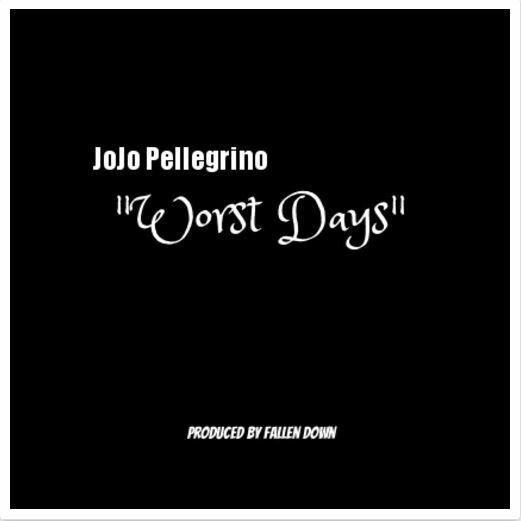 This time he brings on board JoJo Pellegrino who himself is way overdue in releasing a project. 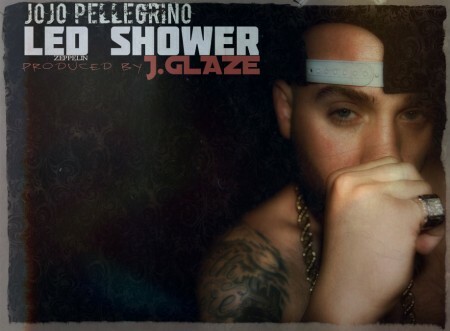 I am just going to make my own JoJo Pellegrino mixtape. He has dropped enough loosies over the course of the last couple of years for me to comprise one. The man is extremely gifted and I hope to catch an official project from him soon. This track is produced by Fallen Down. Another dope cut from JoJo Pellegrino, maybe my favorite of his last few joints. I am still waiting with baited breath for Machine Gun Pelly. Well, the album Machine Gun Pelly, has reached an almost mythical stature and I just hope that actually drops some day. The man is talented but they have been talking about this project for years now.